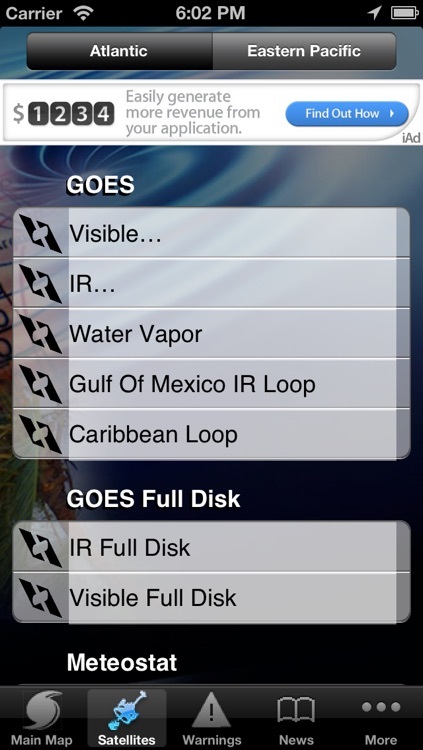 Hurricane Tracker By HurricaneSoftware.com's - iHurricane Free by GenCode Systems, Inc.
iHurricane by HurricaneSoftware.com Is The Most Popular Hurricane Tracking App For iPhone/iPad and iTouch. 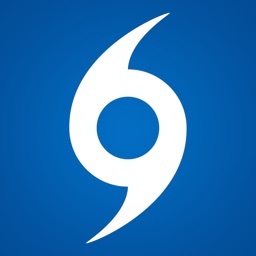 - From Developers of the most downloaded Hurricane Tracking App iHurricane this is a Pro version of iHurricane that runs in native iPhone and NOW iPad screen resolutions. 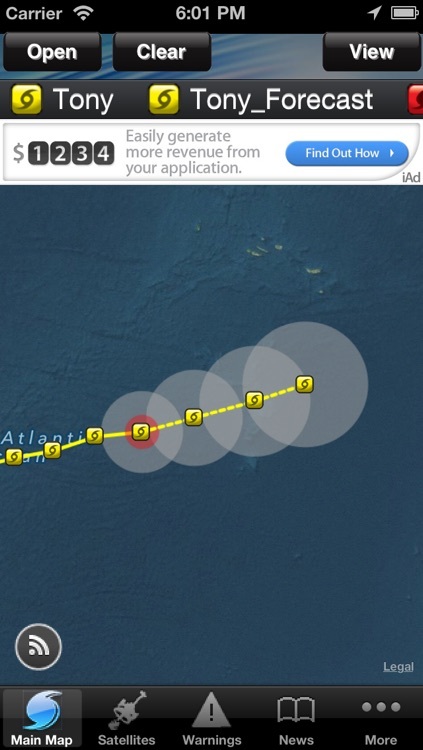 - iHurricane HD is the only one that lets you use our app for free. The way InApp purchase works is if you like the app you can purchase the extra features of Push and extended content. Other apps make you purchase before you can even use the app. InApp purchase lets you really get to know the app your buying before you buy. Your purchase goes toward both the iPhone and iPad resolutions. 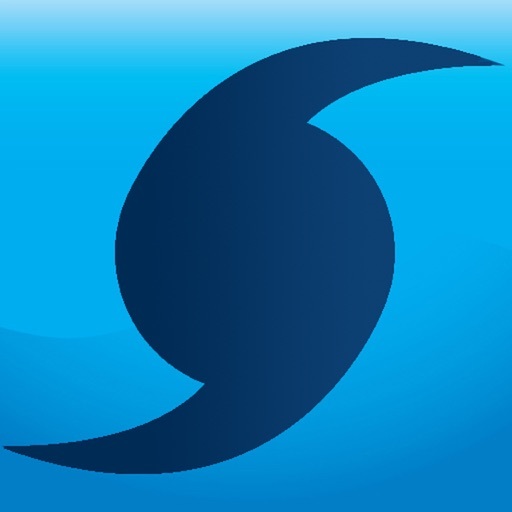 - Only Hurricane app that tracks Multiple (not just one at a time) Hurricanes on a interactive map! 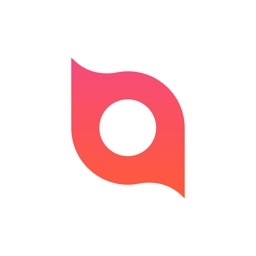 - Only Hurricane app with PUSH! 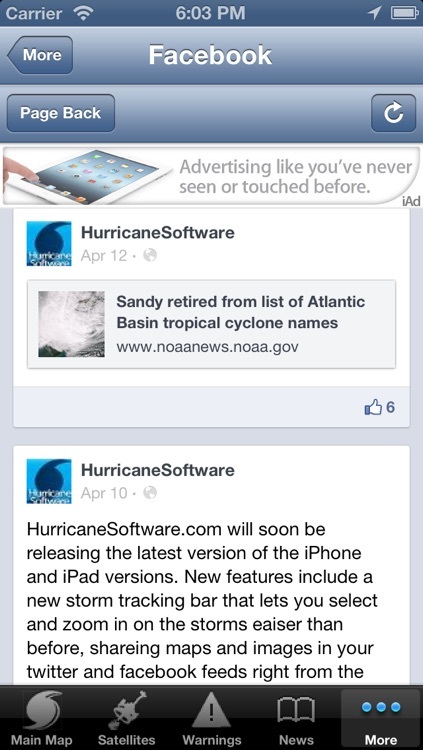 - Only Hurricane app with email Alerts! 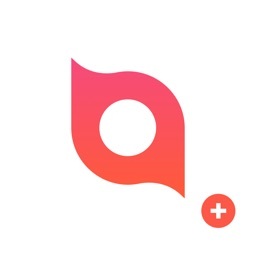 -Get distance between your location and EACH coordinate of the storm! - Fully interactive map with clickable icons! - Created by HurricaneSoftware.com, developer of PC Computing Best Of The Net Award! Fully interactive map, more images, and more features than the others. 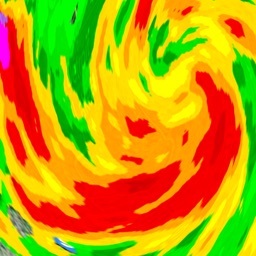 iHurricane HD is a Hurricane Tracking System that integrates with HurricaneSoftware.com's applications to give you the most up to-date and reliable hurricane coordinates data and high resolution maps. 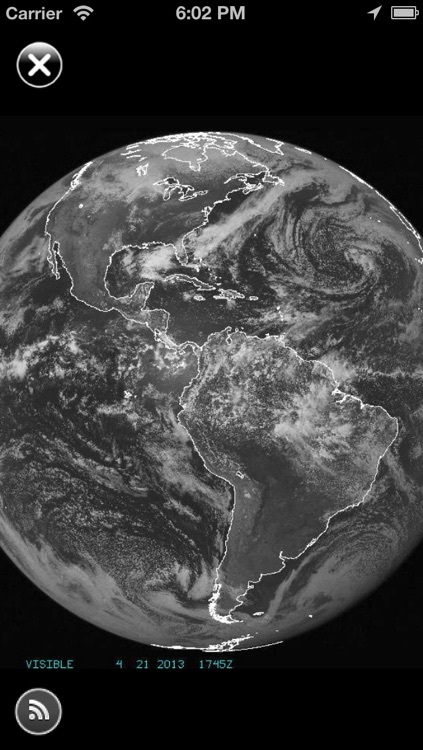 Using GeoLocation you will be able to tell how far an active storm is from you in miles at any moment, see satellite images of active storms. 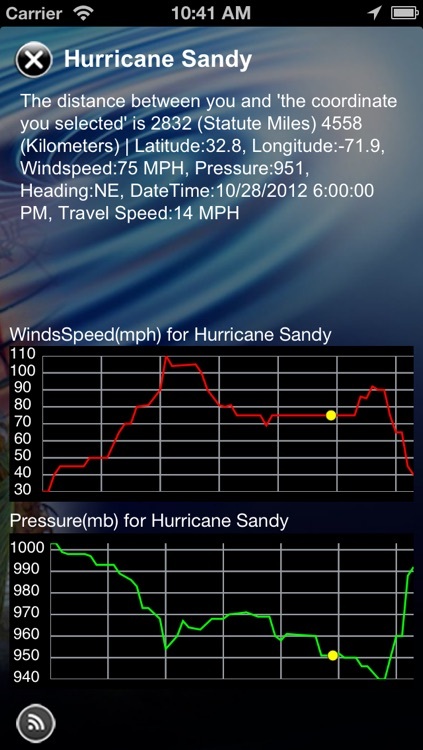 Get information such as wind-speed, millibars and much more. - Distance from your location to storms location in miles.